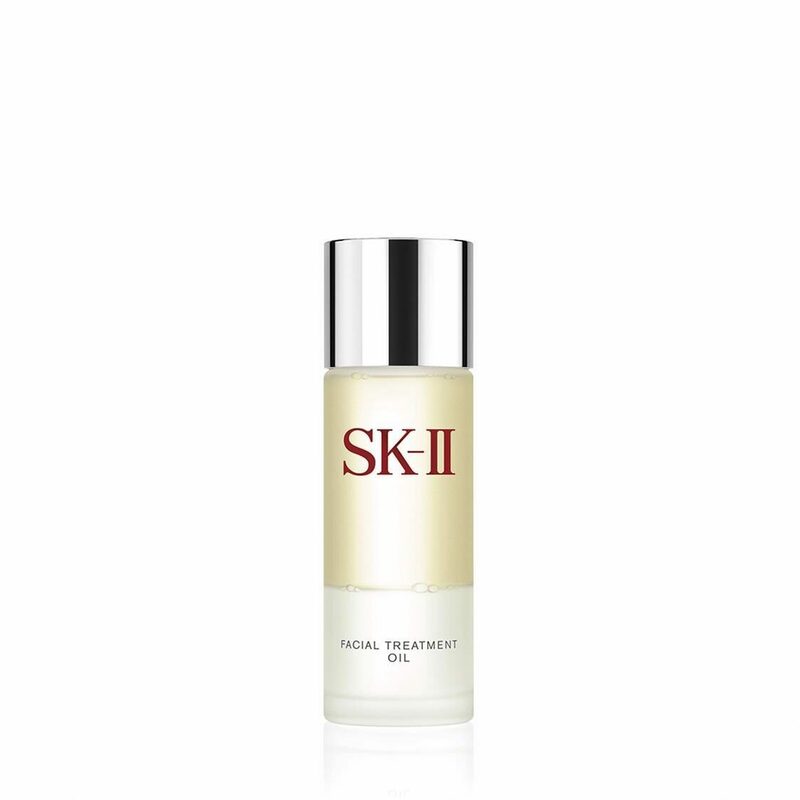 A unique combination of SK-II’s signature ingredient PITERA™ with Oil in the Golden Ratio, this special oil absorbs quickly and gives your skin intense moisturization. Shake the bottle well before use, then spread 5-7 drops on your hands and gently massage on to the face. Use morning and night after Facial Treatment Essence and before other beauty essences or moisturizers.